Bread is one of Britain’s most wasted foods. In 2013 WRAP reported that the equivalent of 24 million slices of bread are thrown away in the UK every day! Ends and crusts are notoriously unloved, but whole loaves go in the bin because too many were made and sold by the shops and too many bought by consumers (often encouraged by cheap bread prices, special offers and larger loaves working out cheaper than the smaller ones). First of all their top tip was that if you know you won’t be able to make it through your bread in time, freeze it! We freeze bread all the time. If I freeze sliced bread, I freeze it at angle because it makes it easier to separate the pieces once it is frozen. If you make your own bread and want some help slicing it to freeze read my post on how to get perfectly sliced homemade bread. Bread will last longer in the freezer and defrosts well. Rolls need to be defrosted in the fridge over night to be able to cut them in the morning (or freeze them cut open and the pieces separated out to start with) and frozen bread defrosts quickly. We sometimes make sandwiches in the morning with the bread still frozen and by lunch time they are fully defrosted. Breadcrumbs can also be frozen until you need them. Not everyone has a freezer though and even if you do, you still might find yourself with bread you are not sure what to do with. Slightly stale bread tastes just fine toasted! Croutons are a popular use for excess bread. My kids love these rosemary and garlic challa croutons, which we make every so often. Bread sauce – it is meant to be a good eaten with chicken or turkey, but I have never tried it! Strata bakes. I had to look this one up! It is a kind of frittata with cubed day old bread and it is very flexible – a great way to use up lots of leftover ingredients which can be added to the frittata. You could add cubes of potato to this as well or leave them out and just use the bread cubes as suggested by another group member. Savoury bread cases which can be used instead of pastry – to make sure they don’t go soggy cook them in the oven a bit first. Sarah shared her marmite and cheese bread and butter ‘pudding’ recipe and has kindly allowed me to reshare it here: ‘I just butter the bread then spread with Marmite. Layer in a dish with grated cheese between each piece of bread. Cover with a milk and egg mix just as you would for a sweet version and then sprinkle some cheese and a bit of paprika on the top before baking in the same way you would do the sweet version.’ I think my kids will love this and it’s on my to try list! Another one I needed to look up was Bobotie! It is a traditional South African tender and creamy mince meat recipe, which uses a couple of slices of bread – this Bobotie recipe explains more. So next time you are faced with an excess/ stale / day old bread, don’t bin it, use it up instead! If you think we have missed something off this list, please share your suggestions for using up bread in the comments below. Each week in the Facebook group we will be discussing how to use up a certain type of food and I will do a round up on the blog afterwards. Please join the group here: Reduce your food waste Facebook group and get involved and invite your friends too! Once the group reaches 500 members I will do a giveaway (UK residents only) read more in my blog post here: Reduce your food waste. Other posts you might like: Making bread the zero waste plastic free way and my readers get a 5% discount on this already discounted food sold by a company that is helping to reduce food waste: How to get hold of healthy foods and products at a discount! 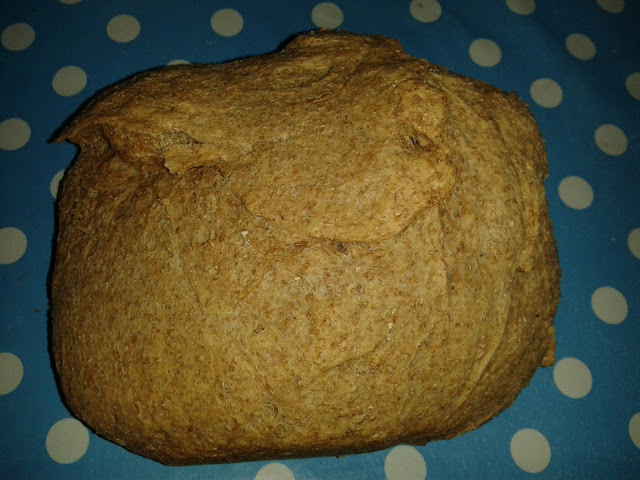 This entry was tagged bread, day old bread, excess bread, Food, food waste, recipe, reduce food waste, reduce your food waste, stale bread, sustainable, zero waste. Bookmark the permalink. ← Reduce your food waste! This is a great post, I make my own bread so any waste is really upsetting! It's true, when you've gone to the effort of making it yourself, you want to make the most of it even more!